Here are some pictures of an in home flood in Tampa FL. The home owners hot water heater was located in one of the bedroom closets. When the tank went the room started to flood. Fortunately the home owner was able to shut off the water quickly so the wasn't a major flood. 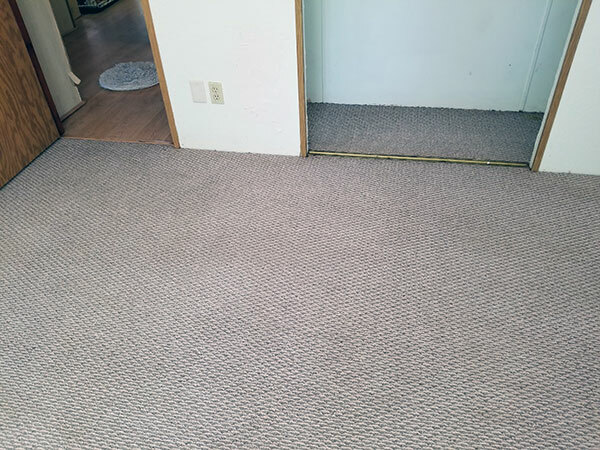 The home owner did a lot of the water removal with a wet dry vacuum. 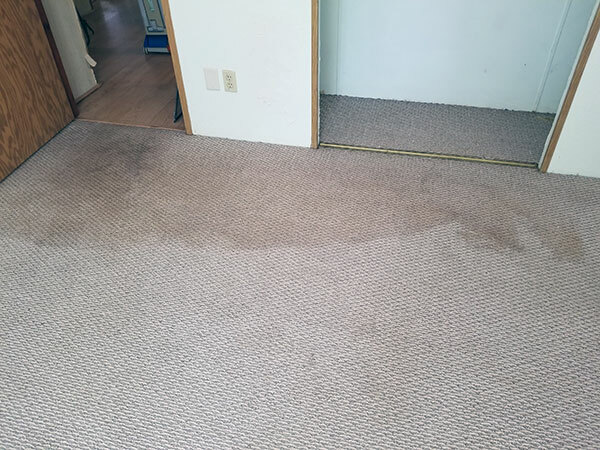 She was able to remove a lot of water but there was still the issue of water staining and soiling. Chem-Dry of Tampa FL was able to come in and remove excess water and clean the floors. returning the house to a healthy state. We are not just about cleaning carpet and upholstery. Although, we do that exceptionally well. We also can handle minor flooding issues that need a speedy recovery. If your home flood water removal is the first thing that needs to happen to get things back to normal. We have the equipment and skills to get the water out and save your home from further damage or costly repairs. For water removal in Tampa FL call Chem-Dry of Tampa.